If you are looking for a personal trainer in London, look no further. Samuel at SF Personal Trainer London can help you on your fitness journey! If you are looking for a personal trainer or boxing coach in London, look no further! Samuel understands the demands of busy professionals in London. Samuel commits to delivering clients results and teaching them how to maintain them. He ensures highest standards of fitness services and client satisfaction.Samuel works with clients on their bespoke training programmes, by understanding his clients desires and combining it with his years of knowledge and experience. Achieving a lean, toned body is hard work - you need to torch fat while you maintain what muscle you have. That’s why having Samuel as your personal trainer to advise and motivate you through your tailor made training and nutrition plan is key to you succeeding. At SF Personal Trainer, we will show you his knowledge of all things related to improving your body composition. With clients spread across London. 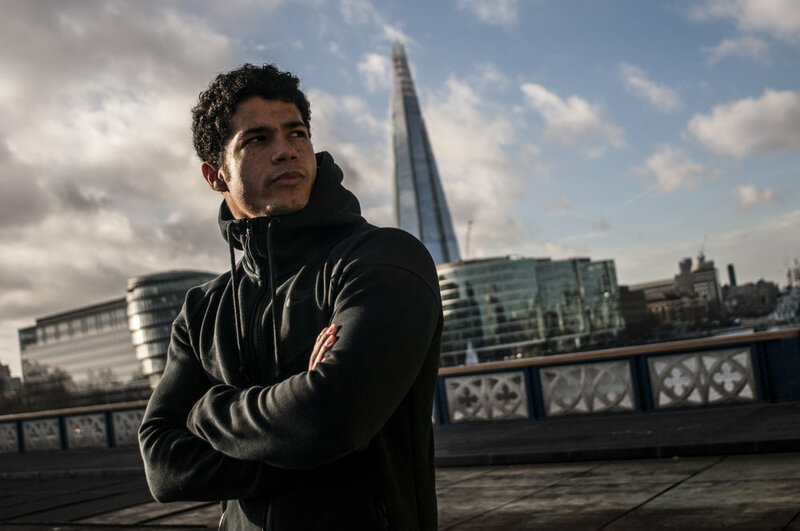 From toning and cardio in a London park to mat-based body conditioning in your home, Samuel makes it possible to train, no matter what the week throws at you. His aim is to help you to fall in love with fitness, and understand how your body works so that you can create long-term healthy habits. Samuel is based in South East of London and offers a range of other services outside of personal training, like boxing coaching, diet plans, competition preparation, training programmes for muscle mass and online training. He can meet you for a consultation face to face in the London area or over a Skype session to understand your goals and aspirations. "Samuel has really impressed me with his focused and knowledgeable support to help me achieve my goal to be fit and toned within a two month period for a holiday. His nutritional and training plans gave me excellent results and I have learnt a huge amount from him as well as feeling fitter and having more energy than I could ever of hoped for. Samuel really believes in what he advises you and you can totally trust he knows how to help you and keep you motivated." Please read his testimonials to see for yourself and get in touch today if you want to inquire about personal training.